This functionality is now starting to appear for users. 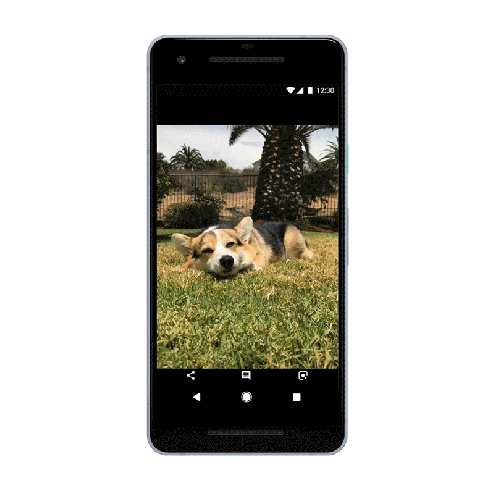 In a Photos-related announcement detailing other animal features for the image and backup service as part of National Pet Day, Google notes that Lens for both Android and iOS can identify breeds and provide more information. 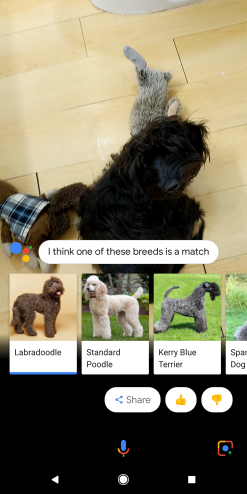 If Lens isn’t positive on a match, it will offer up a carousel of possible results, noting “I think one of these breeds is a match.” Selecting one will load the appropriate card with more details. 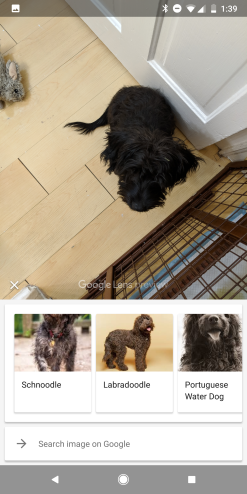 Meanwhile, this functionality is also live on the Lens found through the Google Assistant on select flagship devices. 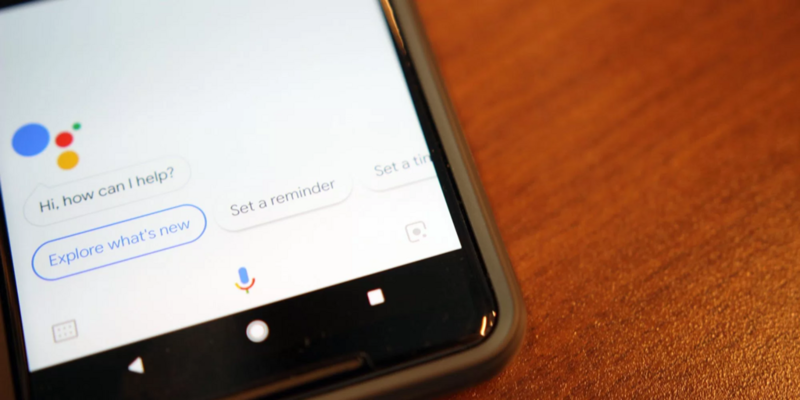 This recognition is working on several Pixel 2 XL devices we’ve tested with. 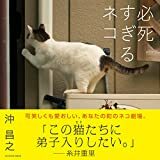 While still a relatively trivial feature, it’s a fun one to demo for people. 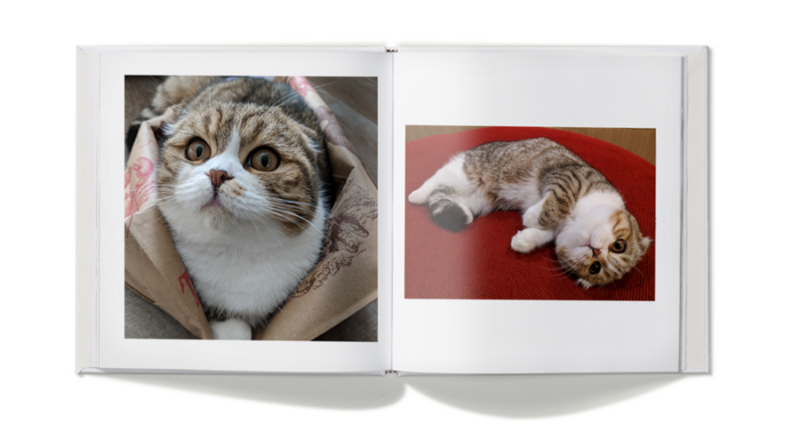 Google Photos this week will also begin creating automatic photo books for cats and dogs, joining the existing ability to create a themed movie for your cat or dog.